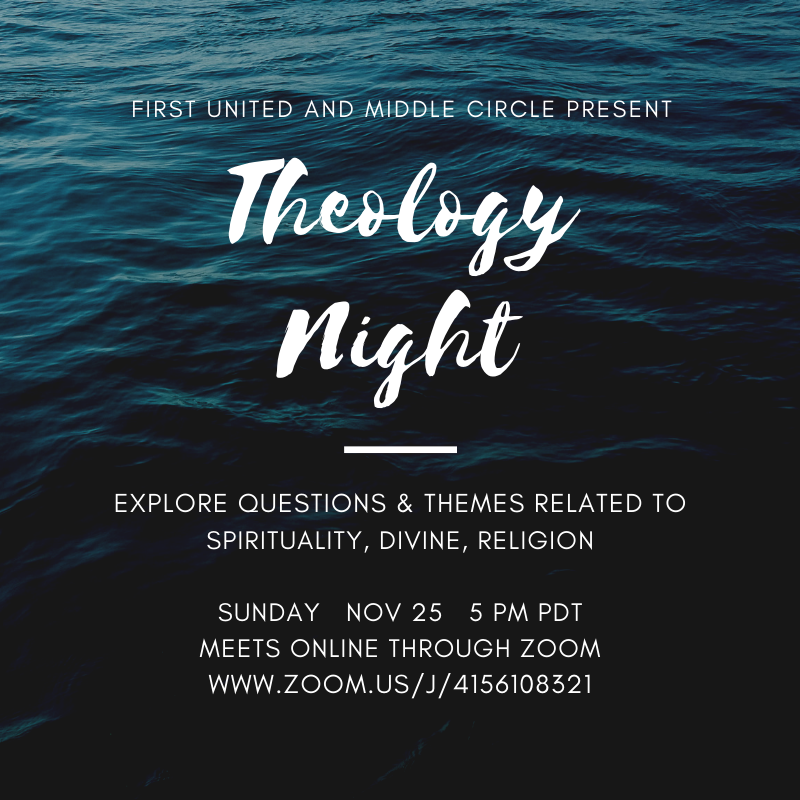 In this conversation we will be exploring the topic of sin. In particular, we will discuss the history and foundation of the concept, our experiences with the idea, and what we think about it today from personal, social, and global perspectives. The online conversation will be facilitated by Rev. Anders Peterson. We will meet through the free online platform, Zoom.